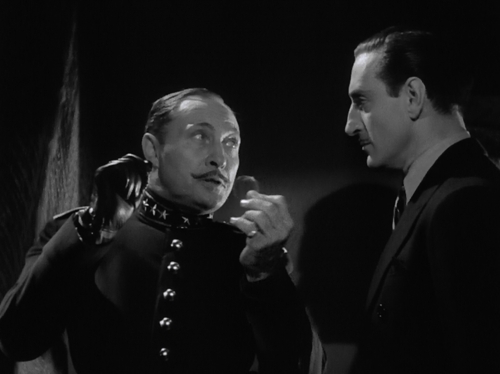 Is Lionel Atwill one of the great “horror” stars of the first and second wave of the genre? Perhaps, but I’ll be the first to admit I don’t throw his name about when chatting up the subject as easily as I do his cohorts, Bela, Boris and Lon. 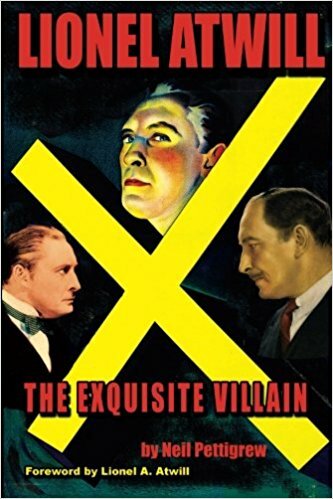 In this 2014 volume released through Midnight Marquee Press, author and Atwill fan, Mr. Pettigrew states his case that indeed we should be placing Atwill among the more well known names of horror due to his many films in the genre as well as paying him tribute for the overwhelming amount of stage and Broadway work Lionel was involved in before moving into motion pictures. A good many of those films were outside the horror genre giving Lionel a chance to shine opposite the likes of Dietrich and Dunne. Though there is plenty of biographical information on Atwill here within the pages of Pettigrew’s work, in the end the material proves to be a detailed overview of Lionel’s career once we get past the early years of his growing up in England and taking to the stage. Our exquisite villain was born in 1885 calling London home. Once he settled on acting as a career he toured with various stage companies learning his craft. He would eventually travel to America as part of a touring company headed up by the legendary Lily Langtry. Honestly, I’m not sure I even knew there really was a Lily. Never gave it much thought. I kind of thought she was some scriptwriter’s idea for a character that Judge Roy Bean in the guise of Walter Brennan could idolize. Lionel, his first wife Phyllis and their young son arrived in America in October of 1915. Though he would go back to Europe on occasion, Lionel would make the new continent his home for the balance of his life. The book does a great job of researching Lionel’s incredible amount of stage work here in North America. Both on Broadway and in touring the continent in various troupes and roles. 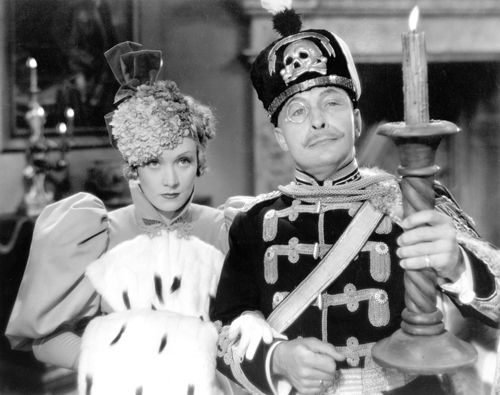 Roles that would include Napoleon, a mad doctor and an apparently very successful performance as a tortured clown in Deburau. 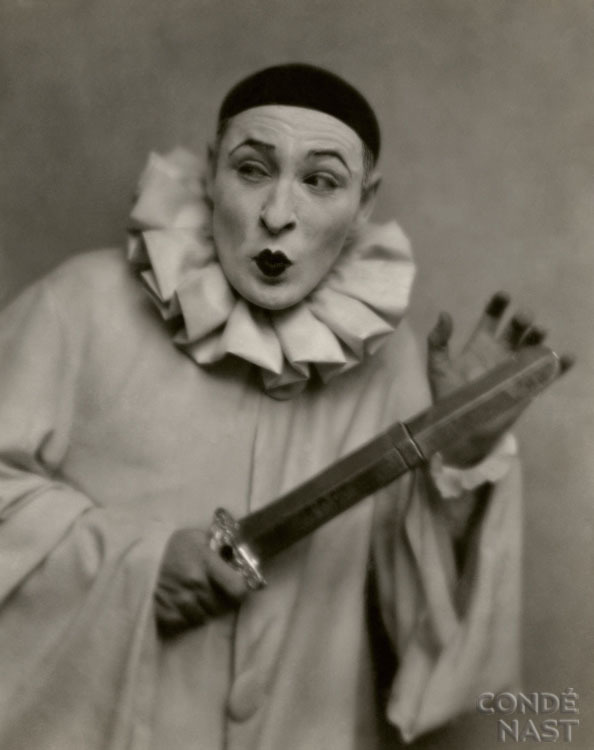 In 1925 he’d play opposite Helen Hayes as the two headlined Caesar and Cleopatra. Not having any idea of the extent of Atwill’s work on stage, the book is quite enlightening to both his many stage productions, some of which he also served as director to that of his popularity and frequently being named in newspapers of the day. Lionel seemed to enjoy the fruits of his labor and the high society life that came with the status of a well known Broadway actor. I had no idea that after a failed marriage (or two) Lionel would actually marry the ex-wife of General Douglas MacArthur. A woman of wealth and high society. As his stage work wound down, Hollywood beckoned. Lionel as many of us know would find a home in horror films and may be best known as Inspector Krogh in Son of Frankenstein. A man who had his arm torn from the roots by the Monster s a child. Let us not forget his thrillers, Murders In the Zoo, Dr. X or The Mystery at the Wax Museum either, to name a few. Not confined to horror pictures, he would appear opposite leading ladies including Irene Dunne, Gloria Stuart and the legendary Marlene Dietrich. He’d turn up in sure fire series of the day including playing Moriarty opposite Rathbone’s Holmes to tangling with Charlie Chan, the great Honolulu detective. Seemingly to be ever popular about town despite a succession of failed marriages, Lionel’s world would come crashing down due to scandal which I won’t get into here and it’s one he never really recovered from finding work mainly in low budget potboilers and thrillers with the likes of Monogram and “B” fare from RKO. Atwill would pass away in April of 1946 leaving a much younger wife and baby son. Perhaps the most interesting thing in the book is actually the foreword from Lionel’s son, Lionel A. Atwill. He never knew his father and though we take movies for granted in the video age, Mr. Atwill would only see fleeting glimpses of his father on late night TV during the early years of television should a station be happening to play one of Sr.’s old black and white films. It wasn’t until the 1980’s and the VHS age that he would get a chance to see many of the films his father had appeared in. As for his half brother who first journey with his parents to America in 1915, he would return to England with his Mother after she divorced Lionel and lose his life fighting England’s enemies in WW2. While it’s more than obvious that Pettigrew is an excited fan of Lionel Atwill as he writes about lost opportunities and wishing we could have captured many of his stage productions on film, the book is a nice addition to those who, like me can pretty much recite the majority of the great horror stars (Boris, Bela and Lon) films and their storied lives to anyone who will bother listening to us. 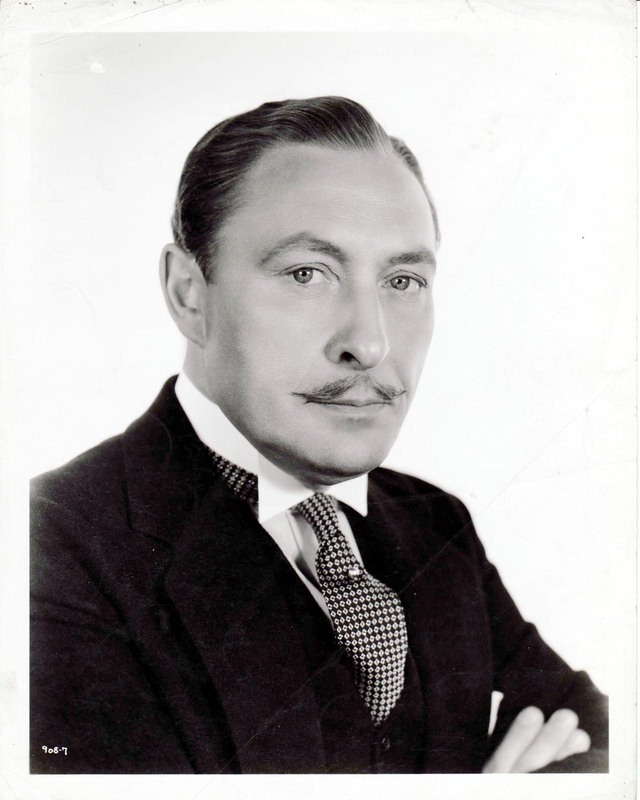 Learning something about Atwill beyond the many roles he partook turned into learning a little bit more about the golden age of Hollywood of which I never tire. Bearing in mind how ubiquitous he was, and not just in horror movies,it does seem strange Atwill’s name isn’t heard more. He’s one of those actors that’s easily identifiable with that firm delivery he has for a voice. Perhaps another we take for granted I suppose. I didn’t realize he’d made so many films…I only remember him from the two ‘House of’ horror movies: ‘House of Frankenstein’ and ‘House of Dracula’. Interesting to read about the serial he was working on when he passed away, and how the filmmakers were able to finish it after his passing. I mainly knew him as a kid from all the horror shows as well. Son of Frankenstein the most prevalent. Good volume here for the film history buffs and those who might be historians on Broadway plays and productions from the early 20th Century.